With his new album just around the corner, Shayne P Carter has released his latest single - I Know Not Where I Stand. It's the opening track from Offsider - Shayne's new album set to be released in NZ on CD/Digital on September 9 (with an international and vinyl release to follow). "I'm about to release a new album of piano based songs called "Offsider". I like the title cos it seems to suggest being out of step or out of kilter with the times which it probably is. I decided to write the songs on piano - despite having never played the instrument before in my life - because I liked the idea of naivety and discovery and having a new angle on songwriting after so many years doing it. I explored the classical music solo piano music canon before embarking on the project because I wanted to see what had been done with the piano before I sat my useless self in front of it. Schubert's lieder, Chopin's Nocturnes, Debussy's neo psychedelia, Mozart's pristine classicism, Beethoven's cosmic exploration - it was an amazing journey of discovery of a whole universe of music I'd previously known nothing about. Like all influential music it was the essence of this music rather than it's actual sound that inspired me." 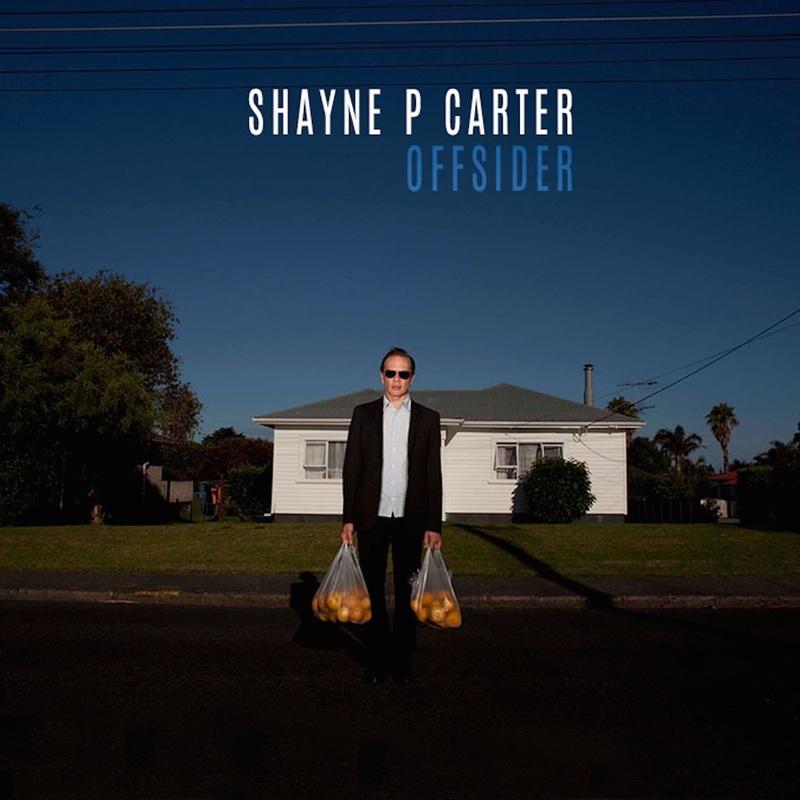 Shayne P Carter and band are also heading out on tour with the new material around New Zealand thoughout August, with tickets available Under the Radar and Ticketmaster (Auckland).